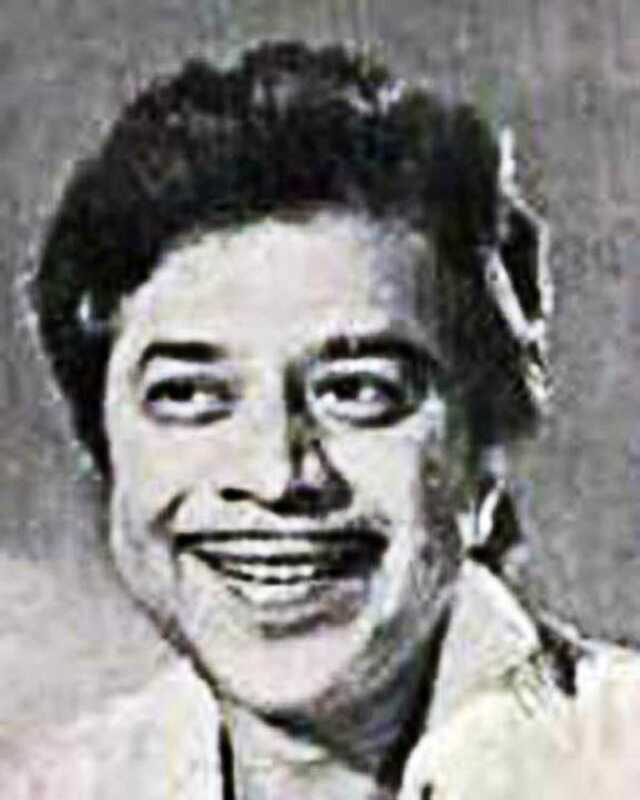 Anil Ganguly is known for Kiye Para Kiye Nijara(1998)	,Angaara(1996) and Dil Ki Baazi(1993). Do you look like Anil Ganguly? On the singer’s 88th birth anniversary, choreographer and director Vijay Ganguly recounts a few quirky tales he had heard from his father, Anil Ganguly, about Kishore Kumar. Vijay Ganguly, Basu's assistant on Jagga Jasoos, shares the remarkable story of his father's journey from the lower rungs of the film industry to directing his own films. Vijay also speaks of his own experience learning the tricks of the trade from his father, a National award-winner. From actor Rajesh Vivek to actress-turned-politician Jayalalithaa Jayaram, Cinestaan.com remembers the lives and legacies of the film personalities who left us this past year. I declare that I wish to represent "Anil Ganguly"